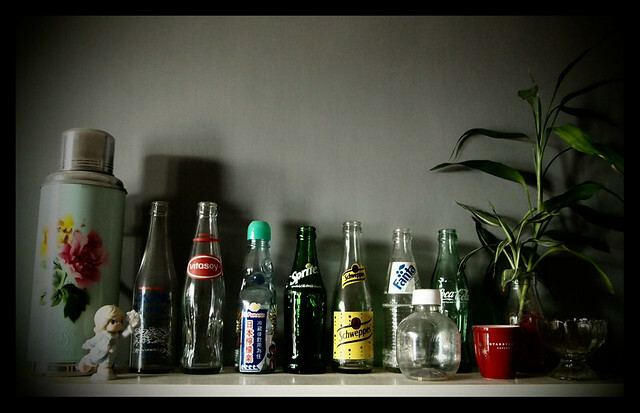 I wanna collect more classic bottles from places which are close to my heart. Next target, classic Teh Botol glass bottle. Whoa, I've never seen a Vitasoy glass before! What a collection you have going on! I'm a collector too!